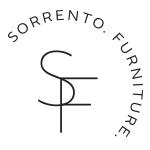 We are passionate about our craft and creating furniture that delights our customers. It’s a family tradition. In a serendipitous way, Gerard found his perfect job at just 15 years of age as an apprentice upholsterer. With his eye for design, love of colour and form and using his hands Gerard began what is now his love affair with beautiful custom furniture. The love of furniture design was in the blood, as Gerry is a third generation furniture maker and has passed this on to one of his sons as well. Cynthia and Gerard have been married for many years, and since joining the business, Cynthia has also found her place here. She has a natural eye for design and style and delights in helping customers to bring their furniture ideas to life. 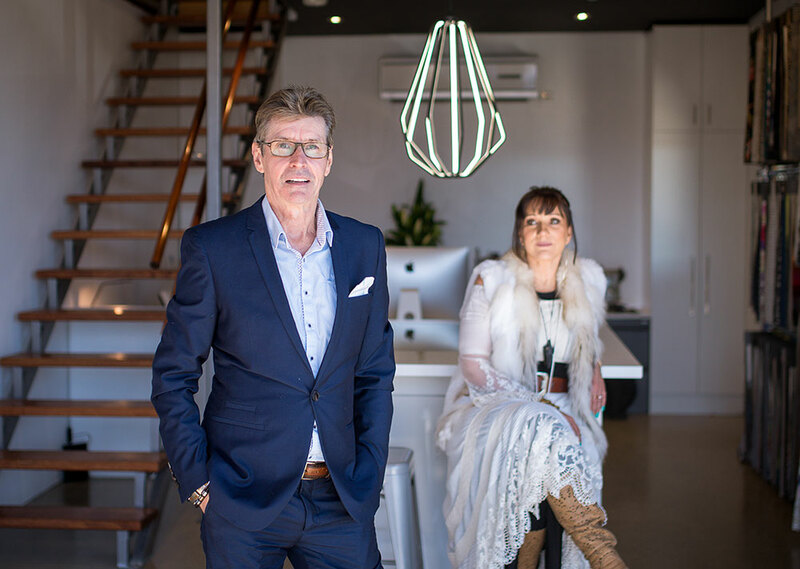 Gerry and Cynthia really take time to get to know each client and guide them through the design process. Gerry’s favourite part of the process? It’s a real experience, taking your ideas and inspiration and guiding you through the possibilities. Whether you are selecting one of our core products, reuplhostering or creating a complete custom piece, we invite you to our showroom to select from the wide variety of fabrics and finishes available. Then it’s time for us to get our hands busy and bring your furniture to life. We believe in ethical and sustainable production. We reduce waste by creating furniture that is designed to last. We use eco friendly, renewable hardwood timbers and source local materials and suppliers to support our community. Our work is all about building trust and relationships. We are true to our word and will deliver what we promise. We are expert craftsmen. Everything we do is of the highest quality and the finest attention to detail. It won’t leave our workshop until we’re proud to put our names on it. We’re about old fashioned values of punctuality, courtesy and service. Respect is something we’ve instilled in our children and live our lives by. We believe in ethical and sustainable production and this is behind every product, process and material we source.